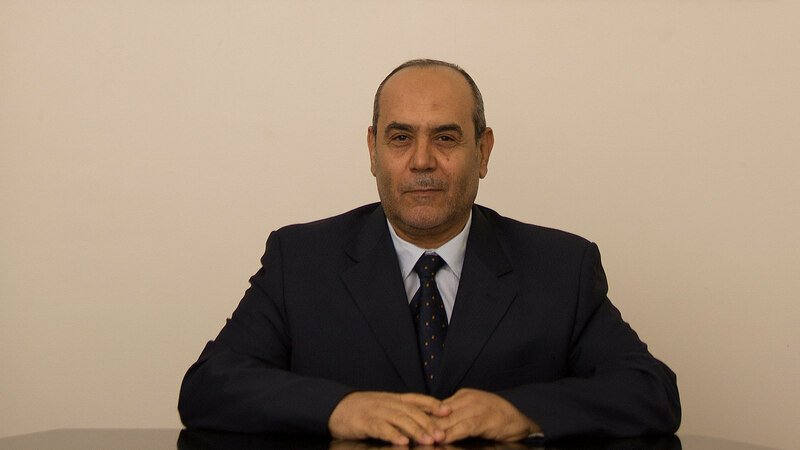 Dr. Yahya Mahmood started his practice in anesthesia in 1985 and is a qualified with a Masters Degree in Anesthesia from Alexandria University, Egypt 1987. Dr. Yahya Mahmood worked Salmaniya Medical Complex for 26 years. Dr. Yahya Mahmood joined Ibn Al-Nafees Hospital in 2014.